Thank you for considering sharing your time and skills with us to further our mission to foster an understanding of all gifted children and their exceptional needs and support and promote the gifted and 2E community of Douglas County! 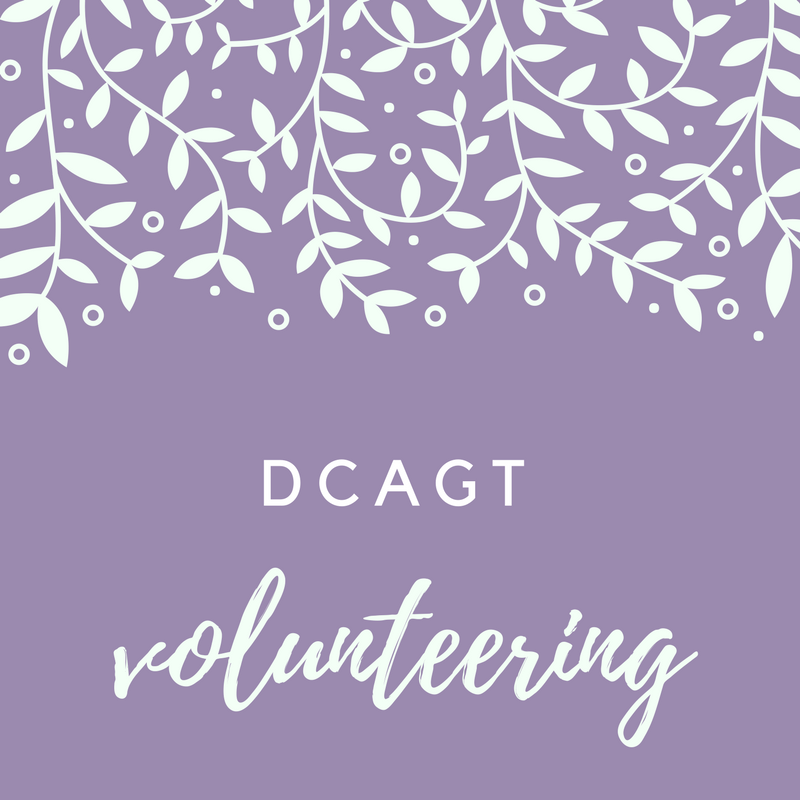 DCAGT is an all volunteer organization. It is not necessary for you to be an expert in gifted/2E children, their educational, social or emotional needs. 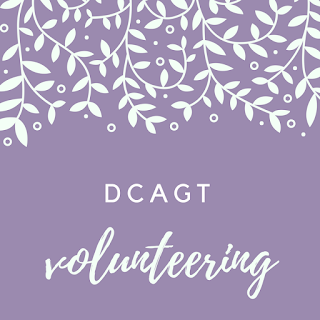 Our board members, committee chairs and volunteers have each come to DCAGT with a desire to learn more and make a difference. We have each learned more, made connections with others and met other people who have similar challenges in raising, educating and advocating for gifted and 2E children. Please fill out the following Volunteer Interest List form. We will contact you with more information about the volunteer opportunities we have available!